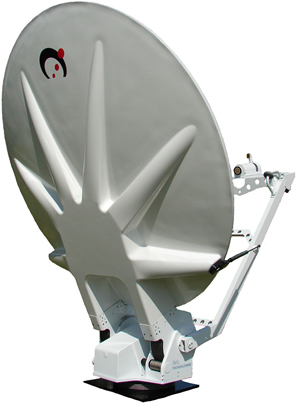 The Sat-Lite Technologies Model 2041 vehicle mount antenna is a robust and light-weight precision antenna designed for the most demanding high power broadband applications. 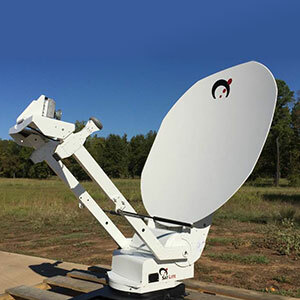 This antenna features a carbon fiber composite reflector and aluminum backbeam structure designed to provide exceptional performance in a lightweight package. The custom-designed elevation-over-azimuth cable drive pedestal provides superior stiffness with minimal backlash and maintenance. 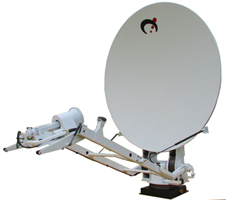 In addition, the antenna has a long focal length geometry (0.8 F/D) designed to meet international performance specifications for commercial or military applications and is available in C, X, Ku and/or Ka band frequencies. 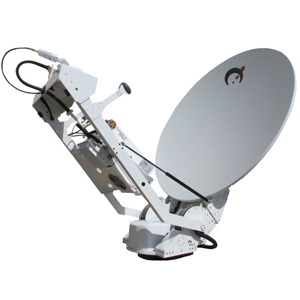 Multiple feed configurations are also available for 2 port, 3 port, and 4 port applications. 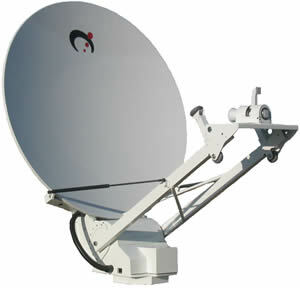 A host of amplifier mounting packages or wave guide installations are also standard product offerings.